Wireless charging pads, now available branded with your logo or message. These incredibly convenient charge pads come in power bank form, corded via USB or we even offer a charging pad with a built in Bluetooth speaker! So you can charge and groove along at the same time. All of our wireless phone chargers are available with your logo or message and they feature QI wireless technology, fast charge and foreign object detection. They won't let you down! 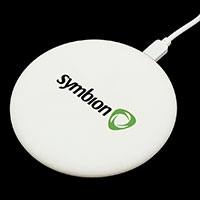 Promotional Wireless Chargers Are The New Hot Product! In a recent survey, 52% of respondents said that they had a more favorable impression of a company that gave them a promotional item, and almost the same number use those products on a daily basis. Corporate gifts such as wireless charging pads and power banks are very useful and they can leave quite the impression on the recipient. In this guide, readers can learn several benefits of promotional office gifts. A goal for businesses of all sizes is to increase brand recognition. Business owners continually look for ways to differentiate their companies while keeping them in customers’ minds. Creative marketing is essential, and corporate gifts are a unique way to get a company’s name in front of current and future customers. With promotional power banks and other corporate gifts, customers get something useful and business owners get increased name recognition. When a small business has a tight advertising budget, it can be hard to determine which items provide the most value for the money. With a low price and a large, enduring impact, promotional office gifts are a great value for the investment. Giveaways are a good way to increase customers’ loyalty, and storefront owners can use them as a way to thank customers for their purchases. While a conventional business card is still a valuable business tool, promotional items such as wireless charging pads are a creative, fun way to give potential clients and customers the company’s contact information. These gifts are perfect for computer companies and IT providers who visit customers’ offices on a regular basis. Rather than leaving a card, for instance, consider leaving a power bank as a branded, tangible reminder. Where business marketing is concerned, repeat exposure is an important thing to consider. How can company owners keep their businesses in front of potential customers without excessive spending? The answer is easy: simply think of items the customer will keep around. If it’s a cell phone repair store, consider handing out portable power banks imprinted with the store’s name and phone number. Not only will the customer get a great deal of use out of the item, they’ll think of the business every time they use it. Like other parts of life, in business, it’s important to have a little variety. It’s better to have something different than it is to have the same old, boring corporate gifts everyone else hands out. Although it’s important to have a few marketing staples, it’s equally essential to branch out into other areas. When businesses use promotional items like charging pads and power banks, they’re getting a powerful, lasting marketing tool. In today’s connected world, people need a way to keep their devices charged without being tied to a wall outlet. 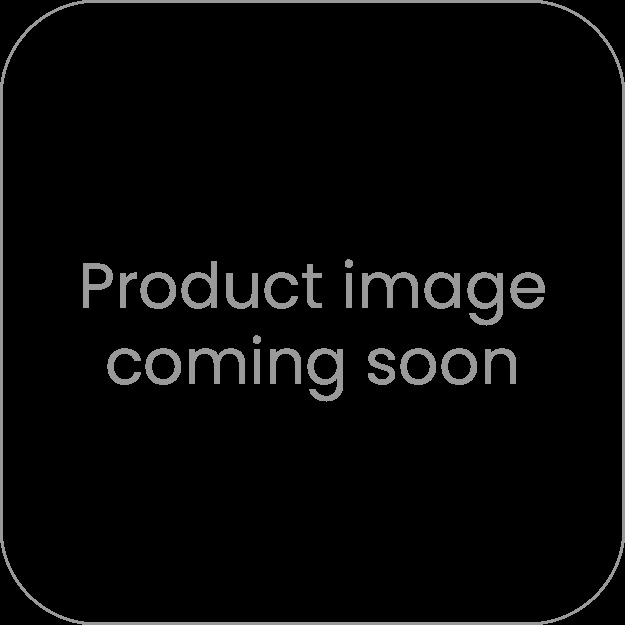 Promotional power banks and wireless charging pads are a useful item that customers will use every day, and they’re a unique and memorable way to get a company’s name out into the world.